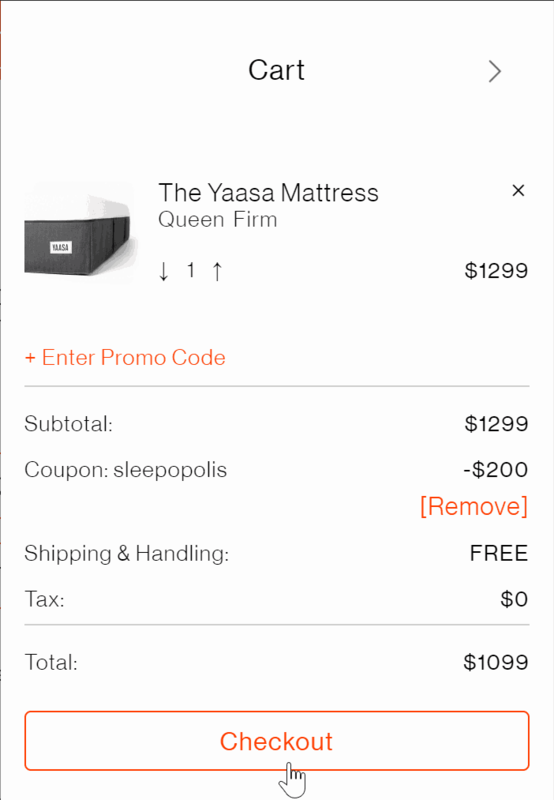 Yaasa Promo Code: Save $100 on the Adjustable Bed, $50 on a Mattress! 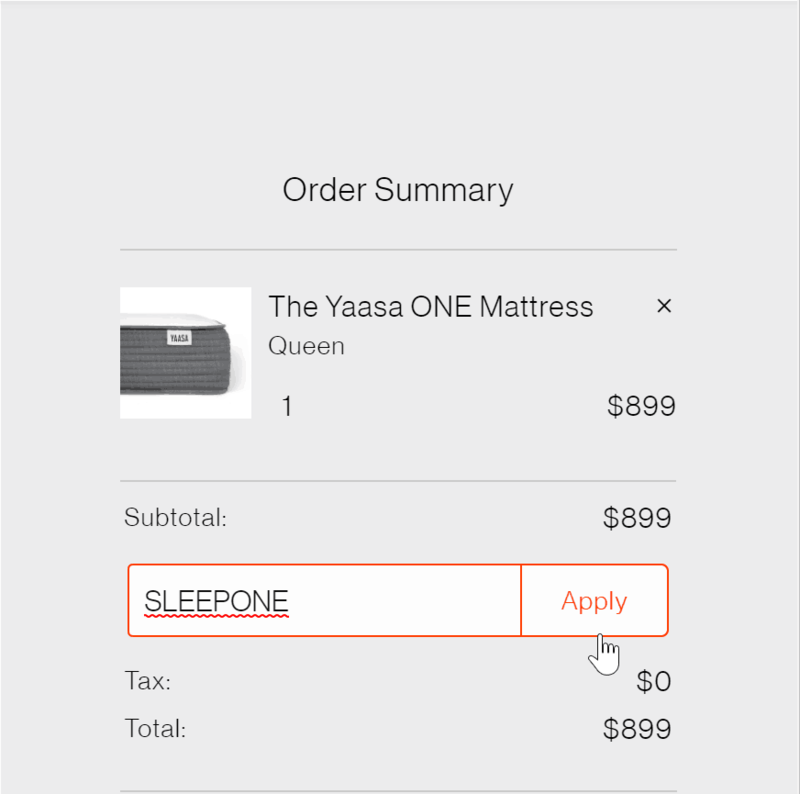 Be sure to use the Sleepopolis specific coupons when purchasing Yaasa items to save big! 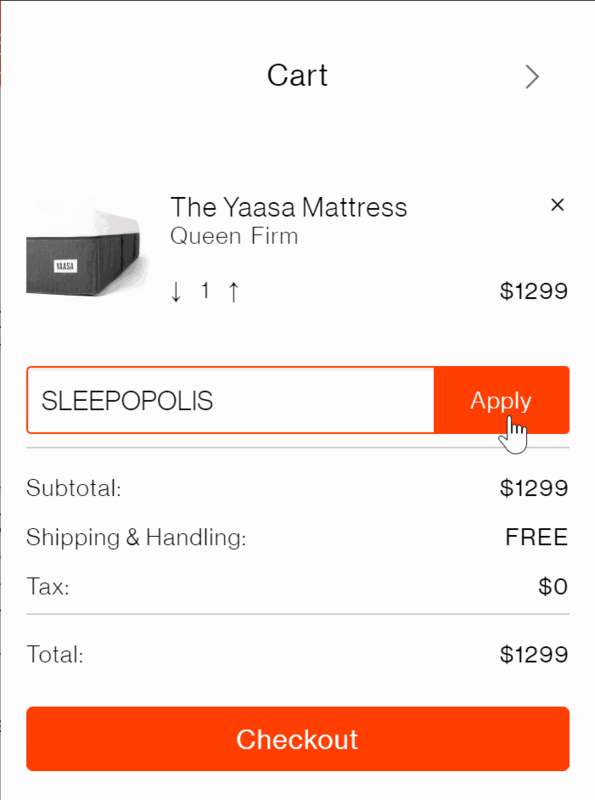 Yaasa offers discounts on both their adjustable base and mattress with Sleepopolis specific coupons. 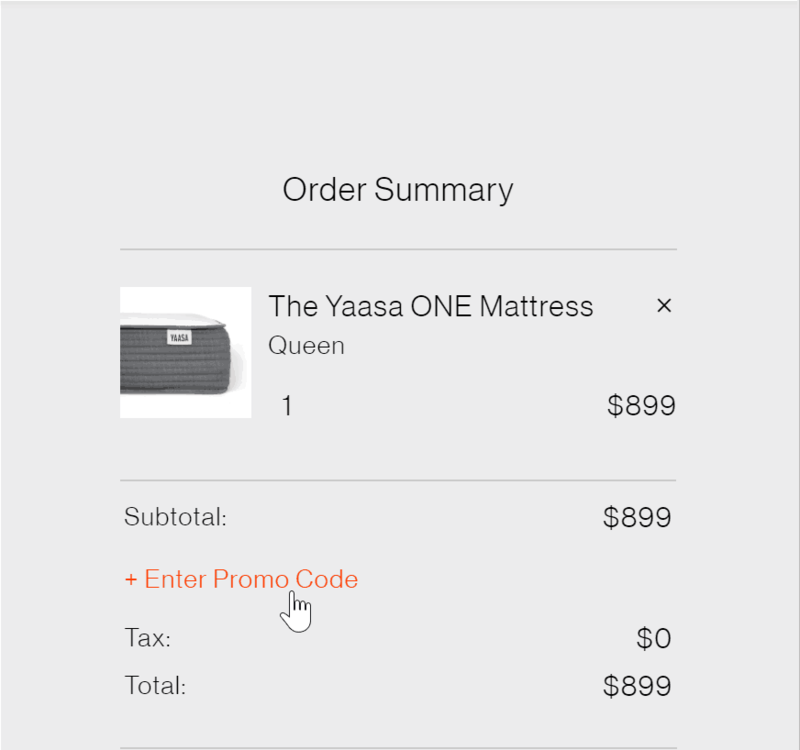 Please note that if you plan on buying both the Yaasa Adjustable Bed and Yaasa Mattress you have to use separate transactions to enter in the coupons at this time. Enjoy a sleek, minimalist design that will compliment any modern bedroom with or without a bed frame! Save $100 on your purchase with our exclusive discount! 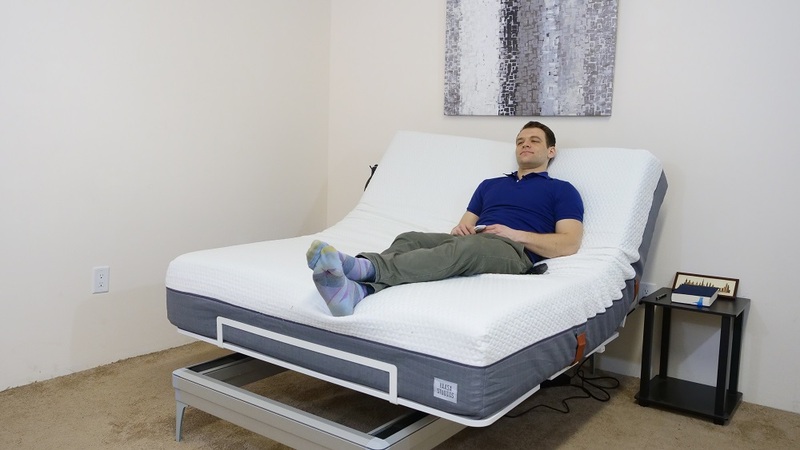 The Yaasa Mattress offers a unique blend of pressure relief and bouncy support — great for sleepers of all styles! Save $200 on your purchase with our exclusive discount! 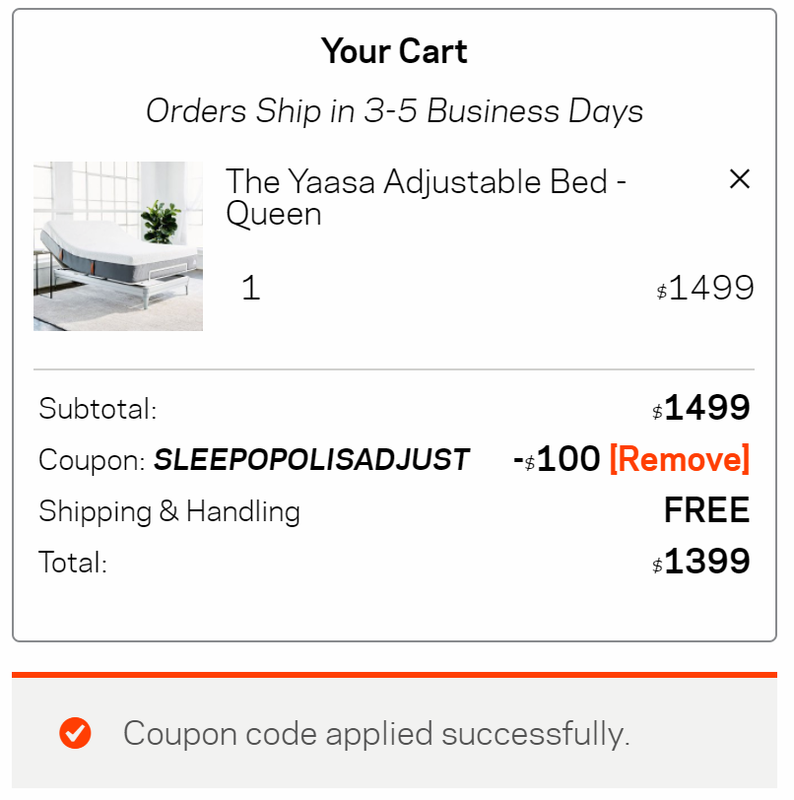 You can save $100 on a Yaasa Adjustable Bed with the discount code SLEEPOPOLISADJUST by following these steps. 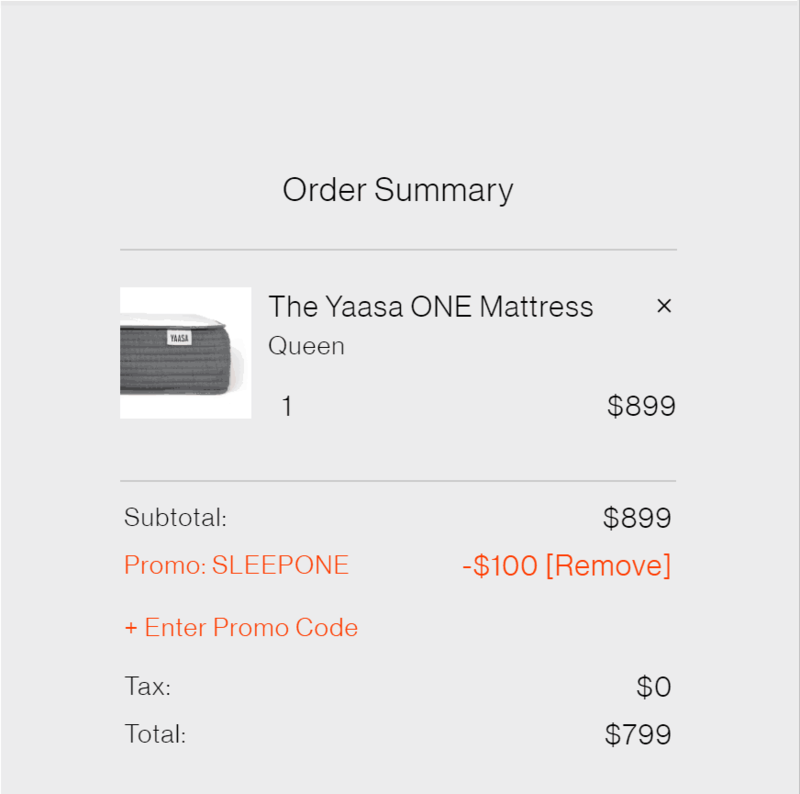 Use the code SLEEPONE to save $100 on the purchase of a Yaasa ONE mattress. 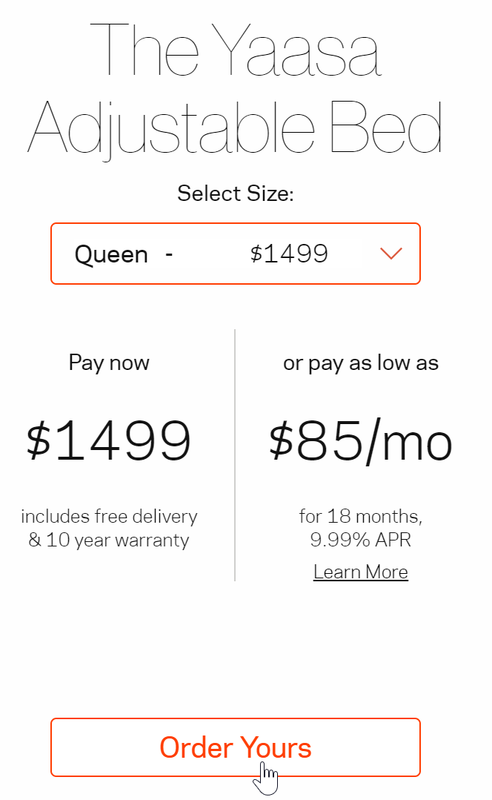 Congratulations, you just saved $100 on your purchase and can now checkout! 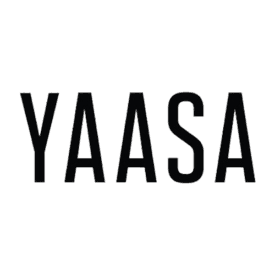 You can get more information by visiting the Yaasa website by clicking here.